“Laranja” is Yoko Yamazaki’s personal project, featured her keyboards. 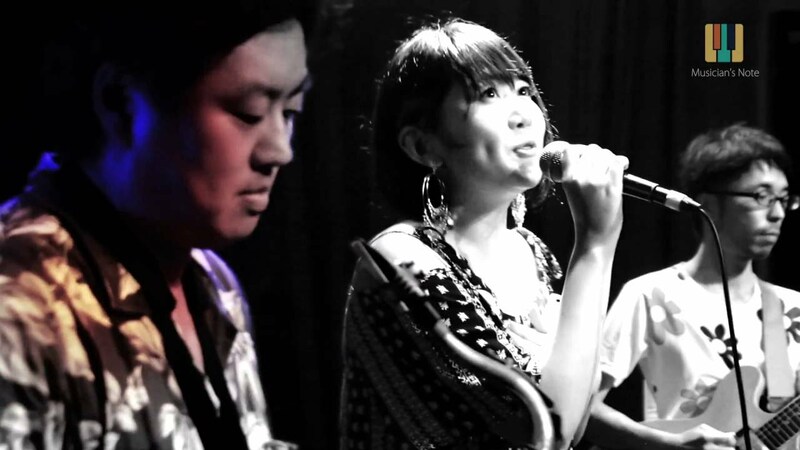 Her music is highly influenced by Brazilian fusion and jazz. 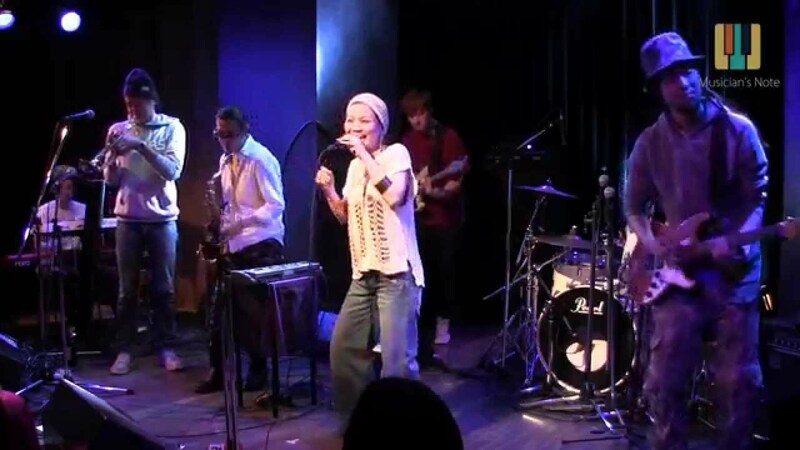 Performing “Consideração de Outubro” at bar hyphen, Tokyo, on October 19th 2014.